Indy Karaoke Party provides a variety of hosting/DJ services that are perfect for your next event. Our karaoke catalog includes: Hip-Hop, R&B, Pop, Disney, Top 40 etc. TV, PA system and 2 wireless microphones are included with each Karaoke party. We have experience hosting a multitude of events including wedding receptions and live shows. If you want an entertaining host and great music during your event, Indy Karaoke Party is a great fit! We're excited to hear more about your event and look forward to creating your custom experience. Trice and her tech did an awesome job DJing our wedding. 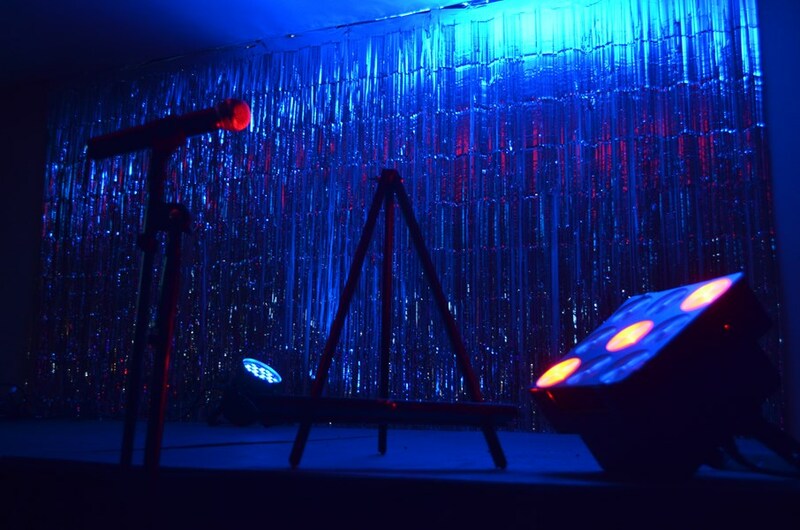 In particular, the karaoke was great - Trice was very encouraging and gave all performers a boost of confidence. She also integrated my song suggestions into her playlists and was generally flexible at handling all of our requests. I would definitely hire her again for another event if something came up that needed a DJ! 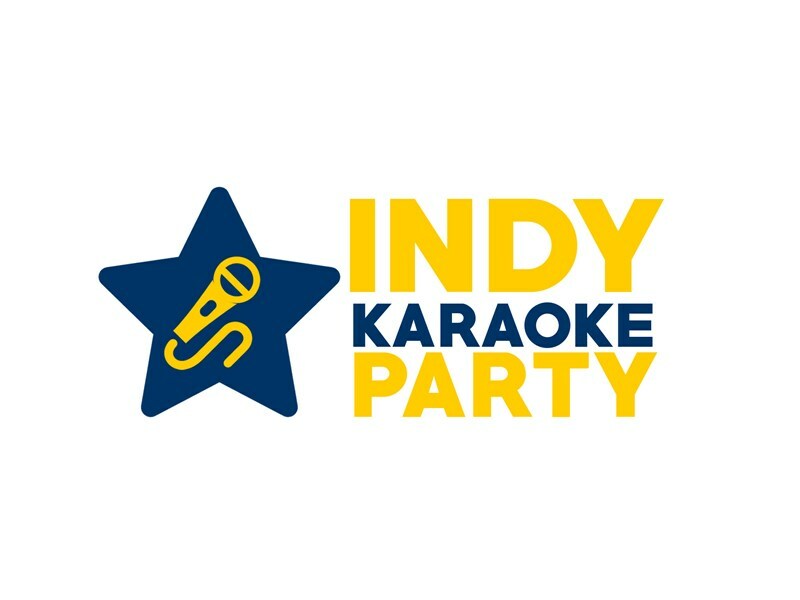 Please note Indy Karaoke Party will also travel to Zionsville, Carmel, Whitestown, Brownsburg, Westfield, Fishers, Avon, Pittsboro, Sheridan, Noblesville, Beech Grove, Lebanon, Lizton, Mc Cordsville, Plainfield, Crawfordsville, Hillisburg, Cicero, Camby, Danville, Goldsmith, Arcadia, Greenwood, Kirklin, Fortville, Ingalls, Jamestown, New Palestine, Stockwell, Clayton.